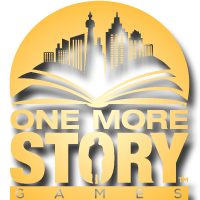 One More Story Games was founded by husband and wife team Blair and Jean Leggett in 2013. They are self-described geeks about games (digital and board), books, and film. Many of their early dating memories revolve around playing the Tex Murphy and Gabriel Knight series of games. After 10 years at Electronic Arts (Vancouver) and Zynga (San Francisco, Dallas), Blair returned to his hometown of Barrie, Ontario to start his dream games company. If Blair is the visionary, Jean is the evangelist- together, they have trained 18 co-op programming students from Georgian College and raised over $360,000 to develop their interactive story game publishing platform StoryStylus. StoryStylus is designed for storytellers and focuses on narrative – whether creating an interactive story game, educational module, or historical account – because entertainment and education should ultimately focus on telling interactive and intelligent stories. Story Worlds, and its companion publishing software tool StoryStylus, has been in development since 2013 and is now available to play in open beta. Story Worlds offers stories in multiple genres and is available via our website, Facebook and Story Worlds for Android. Get curious and dive deeper into the story. Explore open worlds, interact with characters and make choices that change the outcome of the story. Your choices matter! 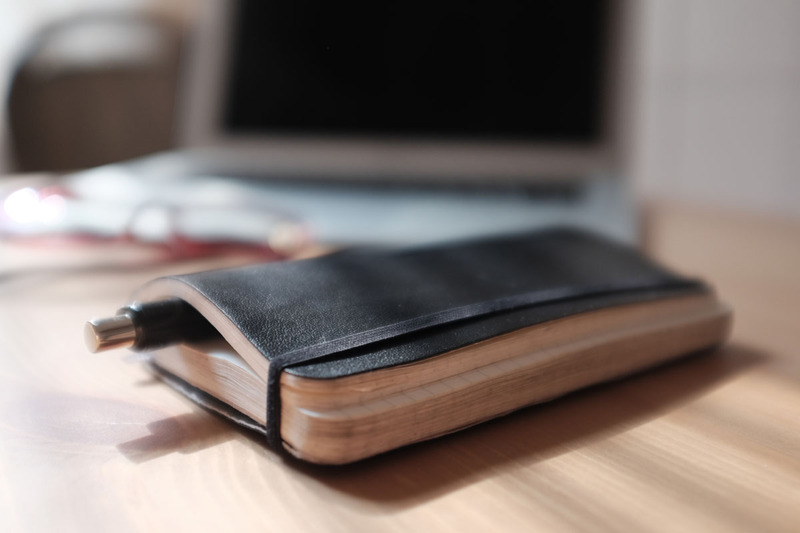 StoryStylus provides a platform to create, publish and invite fans to play story games. With a #1 New York Times best-selling author Charlaine Harris and more to come, we’re looking for quality writers to create interactive story worlds, engage their audience and earn royalties. Sign up to our newsletter for our upcoming development blog (see the behind the scenes project development as we take our #1 NYT best-selling author’s novels and transform them into games), try our current games and follow us on Facebook, Twitter, YouTube and Pinterest.